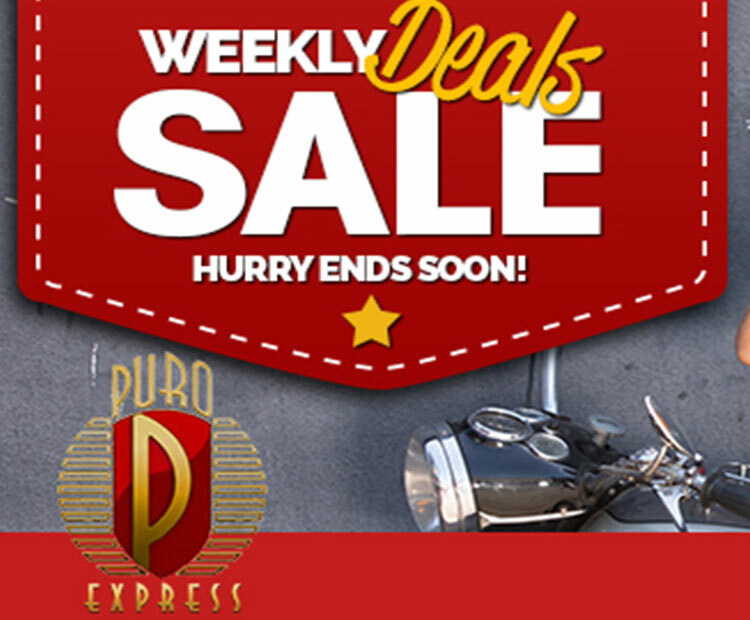 Puroexpress - Delivering quality Cuban Cigars to your door since 1997. 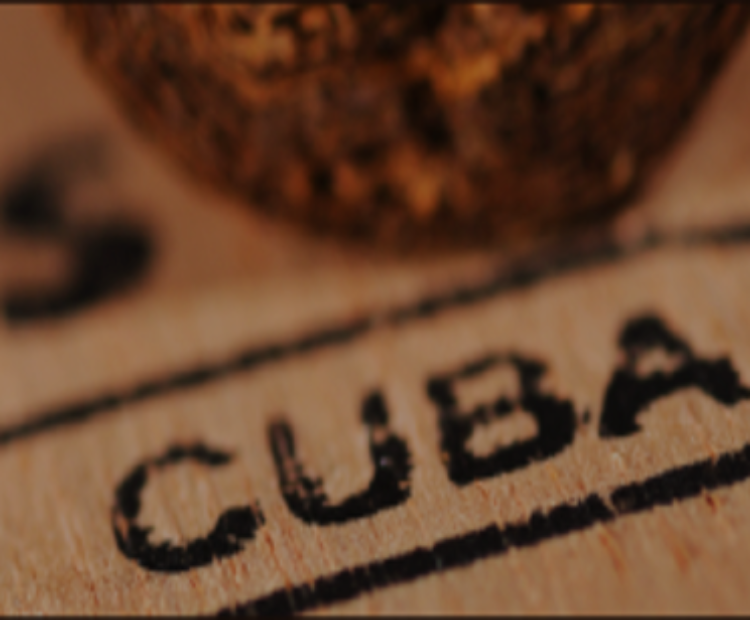 Our online Cuban Cigars shop has been selling an extensive range of Cuban Cigars, including: Cohiba, Hoyo de Monterrey, Romeo y Julieta, Montecristo, Partagas, Punch, Bolivar, H Upmann and more since 1997. 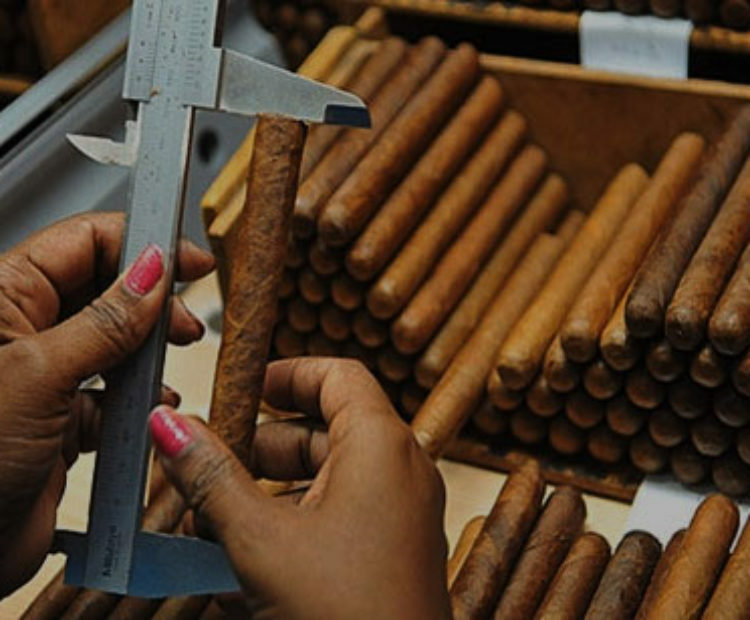 We have been one of the leading online Cuban Cigar shops, for several years now. Our 100% Authenticity Guarantee, competitive prices and friendly service have made us the choice for many cigar buyers. What is the story with “Fake Reviews”?